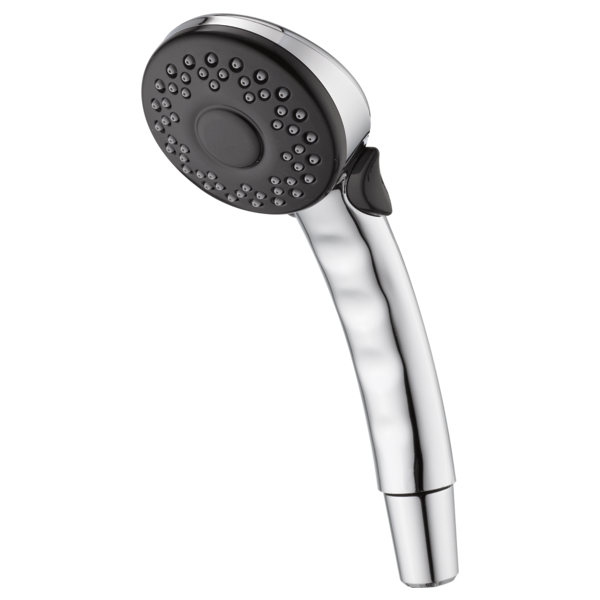 The showerhead DOES NOT come with a hose of any kind, correct? It is solely a 7 1/4'' tall showerhead? Do you have an approximate weight for the showerhead? Thank you! Can this hand shower be incorporated with a shower bar?